1800s, 1890s, 1892, print, typewriter. 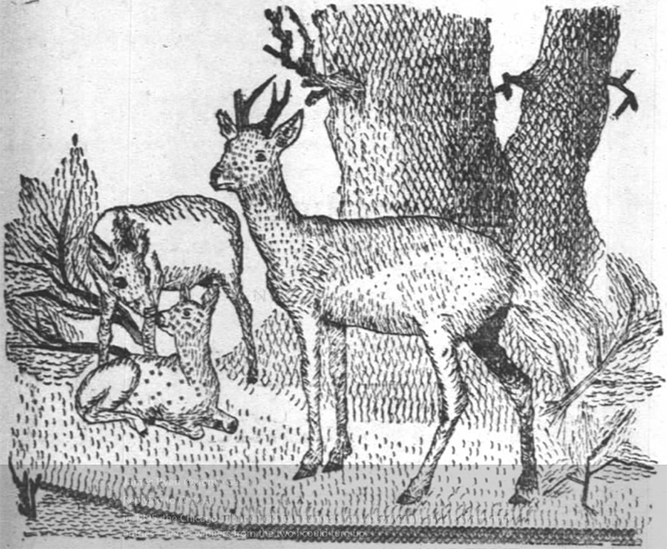 Written graphics from 1892. First two by T.F. 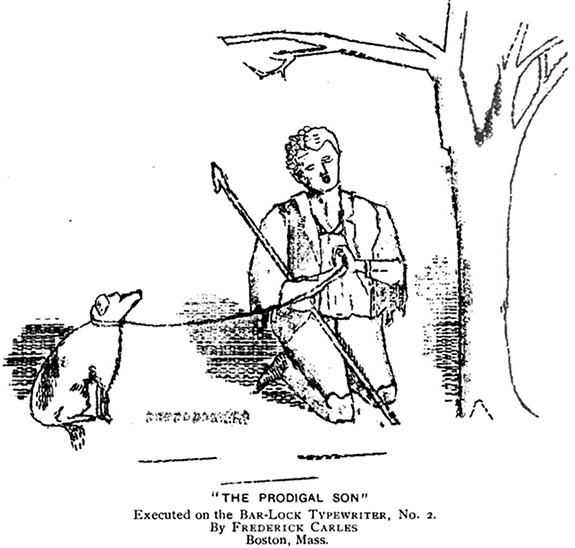 Adams, the next one by Frank Baunelle, and the final one by an unknown artist. via James Ryan. 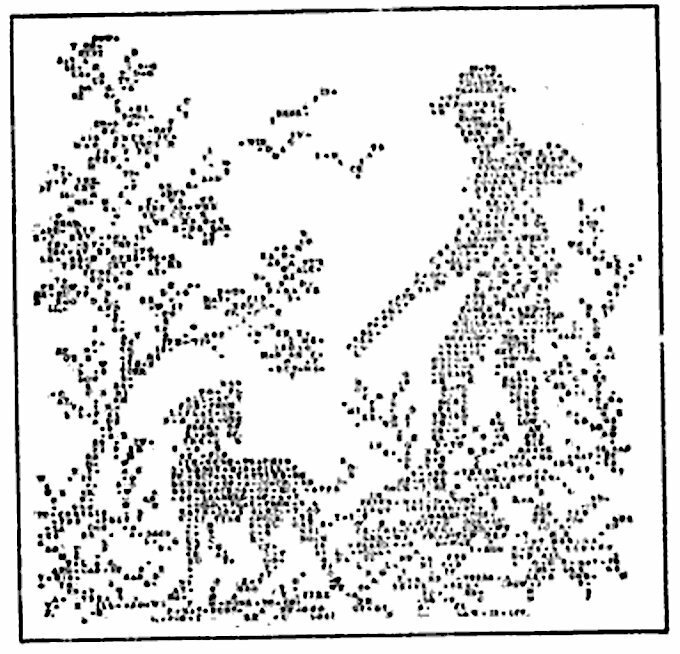 1800s, 1890s, 1895, typewriter, typewriter art. Winners in the Chicago Tribune’s typewriter competitions held in 1895. Found by James Ryan. 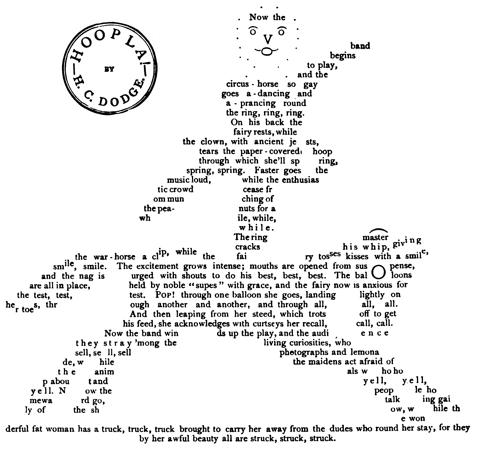 1890s, flora stacey, typewriter art. Flora Stacey’s typewriter works, published in 1897 but likely made even earlier. 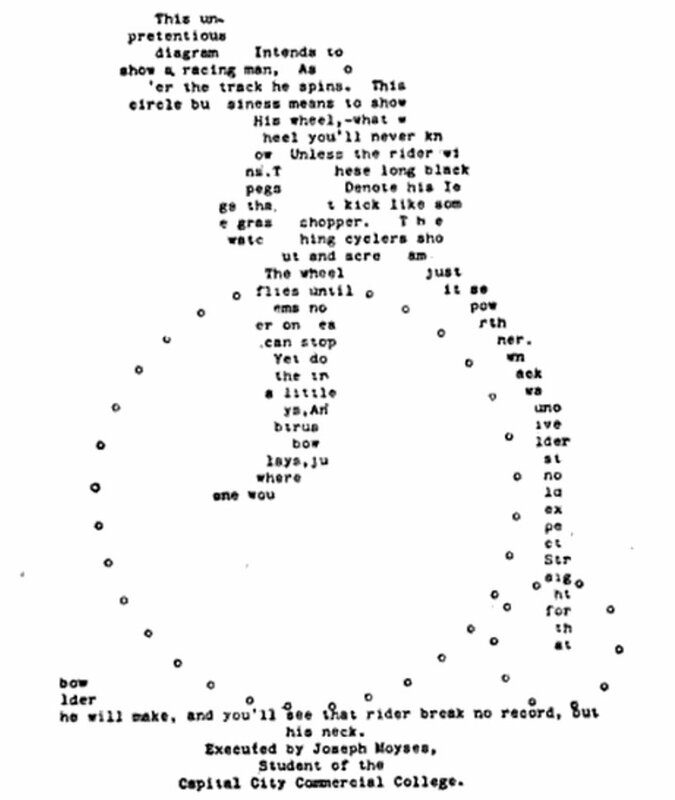 From James Ryan’s thread on the history of typewriter art. 1800s, 1890s, 1895, frederick carles, typewriter, typewriter art. 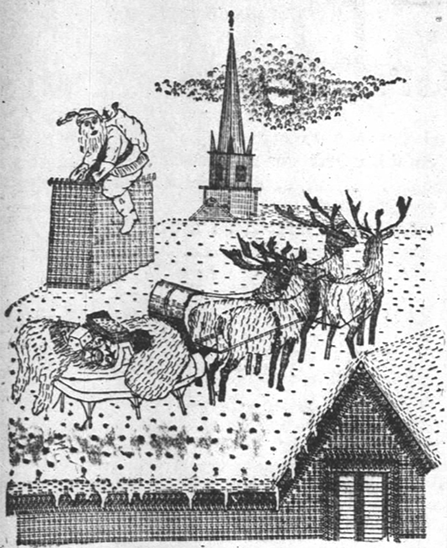 Typewriter art by Frederick Carles, 1895. Forgotten pioneer work found by James Ryan. 1890s, 1893, emoticons, germany, print. 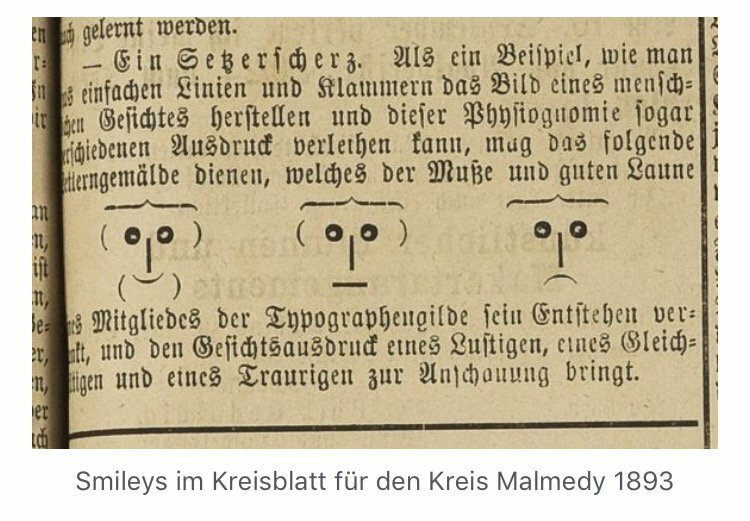 Emoticons from 1893, published in the German Kreisblatt für den Kreis Malmedy. h/t Gleb Albert. 1890s, 1900s, jacob gordin, micrography. 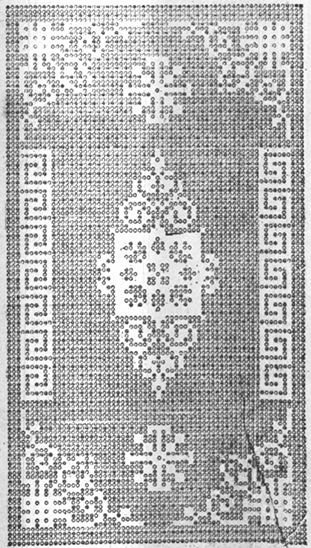 Jacob Gordin’s micrography, made around 1900. Micrography is like Jewish ASCII, only it was invented about 1200 years ago..
Amish quilt from 1890, trixel style. 1800s, 1890s, 1899, advertising, ascii, asciiart, print. 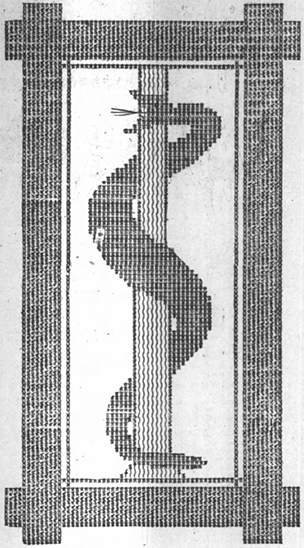 ASCII art from 1899 in the London Standard newspaper. 1800s, 1890s, flora stacey, typewriter, usa. 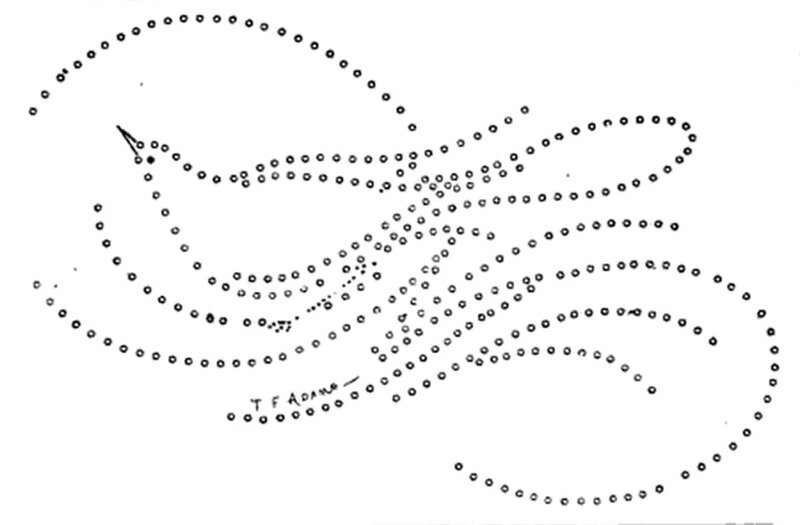 The article The Lost Ancestors of ASCII Art shows works from a typewriter-focused magazine from 1893. 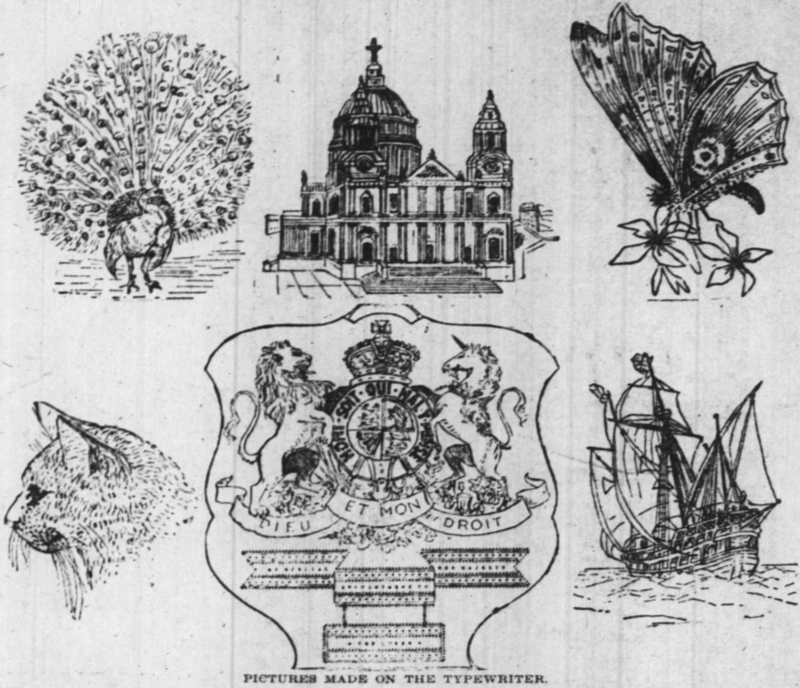 The butterfly on the far right has been around the netz for a while, but middle one (by the same author, Flora Stacey) and the ship (by Frederick Carles) are new to us atleast.